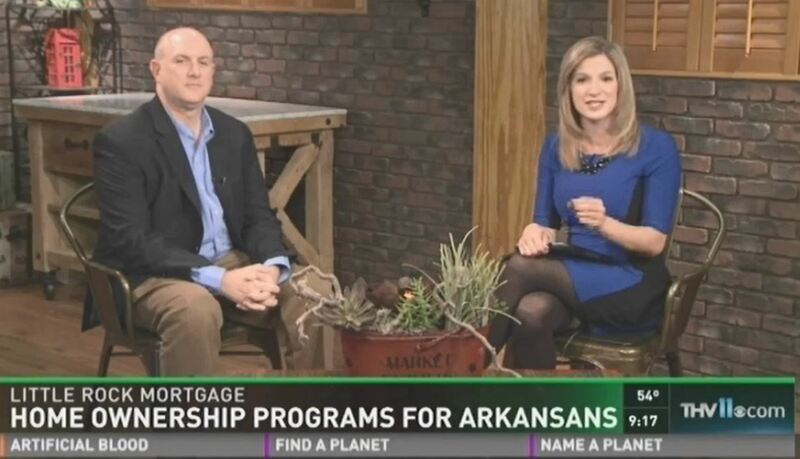 Learn more about home ownership programs for Arkansans. 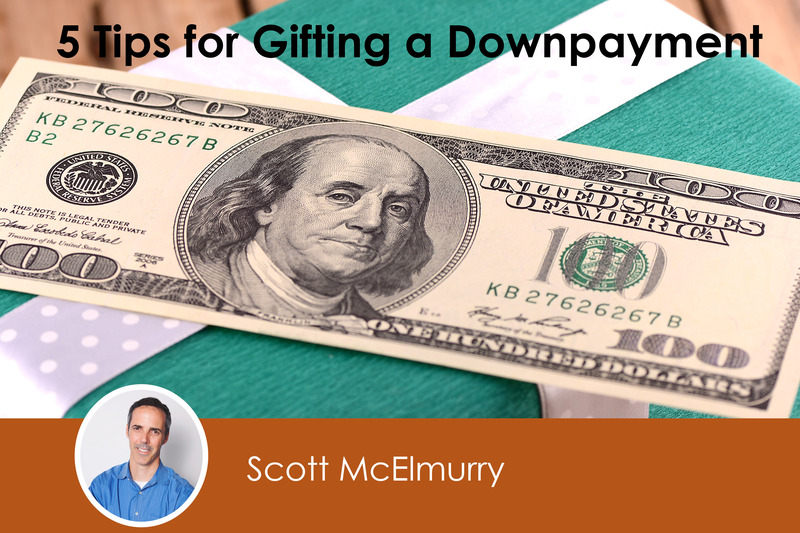 The National Association of Realtors reports that in 2015, roughly 14 percent of all home buyers used a financial gift from a relative or friend for the down payment on their home. Of those who did this, a majority were under age of 34 and most often first-time home buyers.